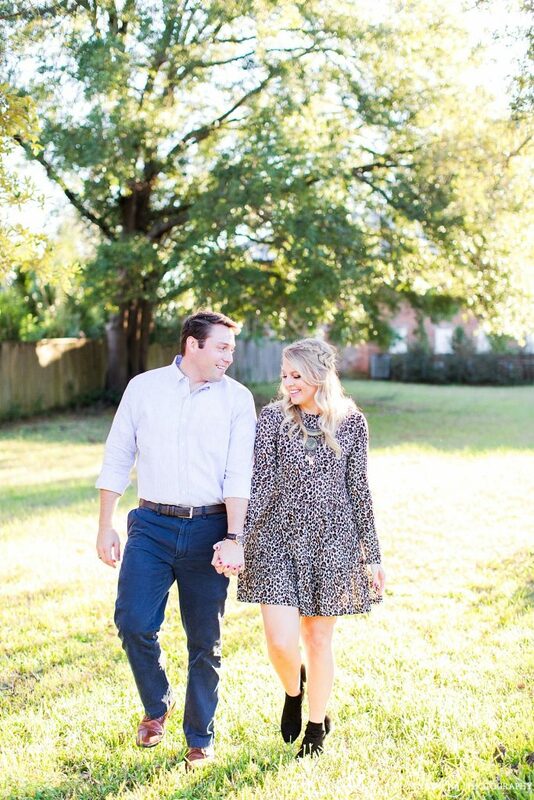 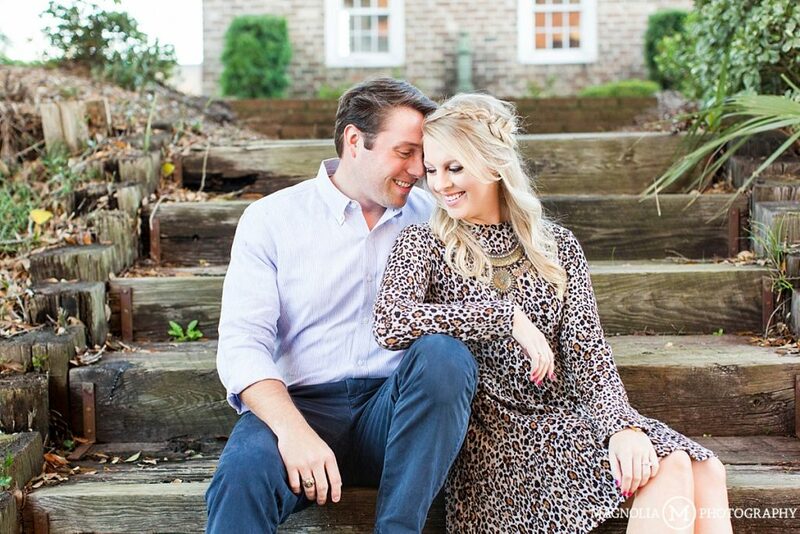 We couldn’t be more excited to share Bree & Scott’s Georgetown, SC engagement session on the blog tonight or for their wedding in March! 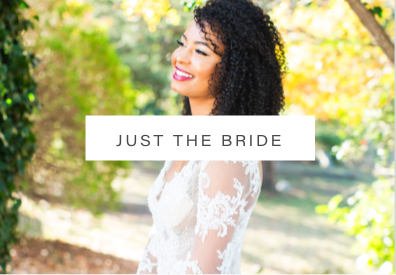 Having known Bree for almost 5 years now, I have had the pleasure of watching her grow her amazing business – Bree Moore Design & Calligraphy and work with her for some projects of our own. 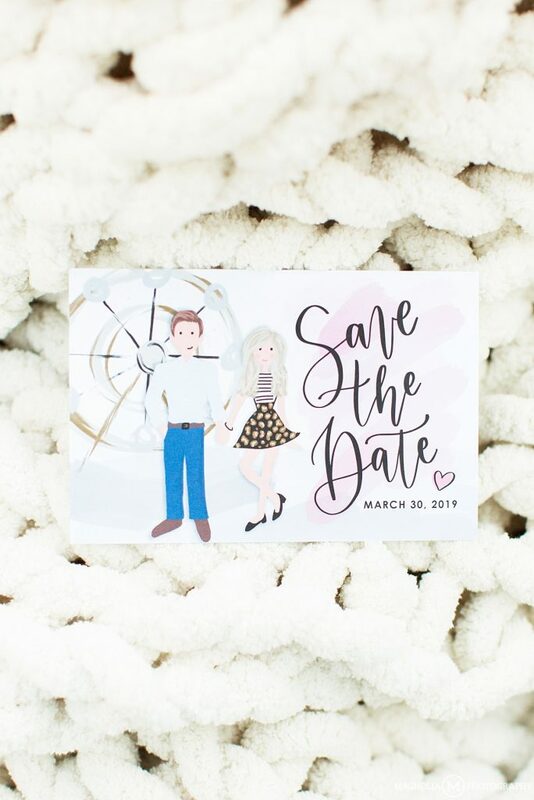 She is truly one of the most creative people I have ever met and not to mention a fantastic illustrator (see her save the dates below!). 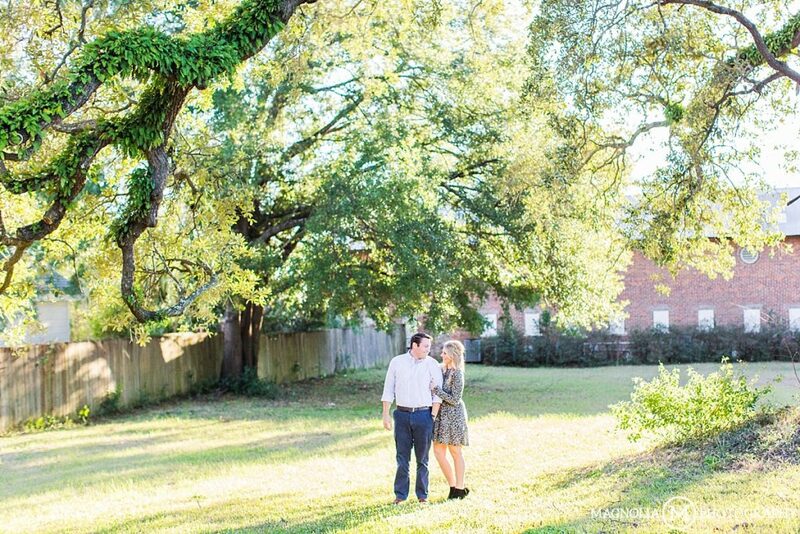 Needless to say, when it came to choosing someone to photograph her own wedding we were honored to be considered. 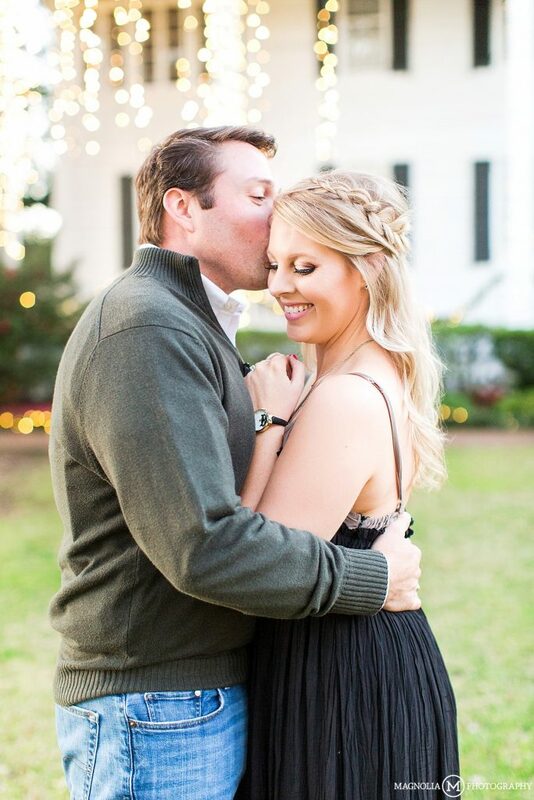 When I met Scott this past April at Mandi & Micheal’s Debordieu wedding I quickly knew he was the perfect match for Bree. 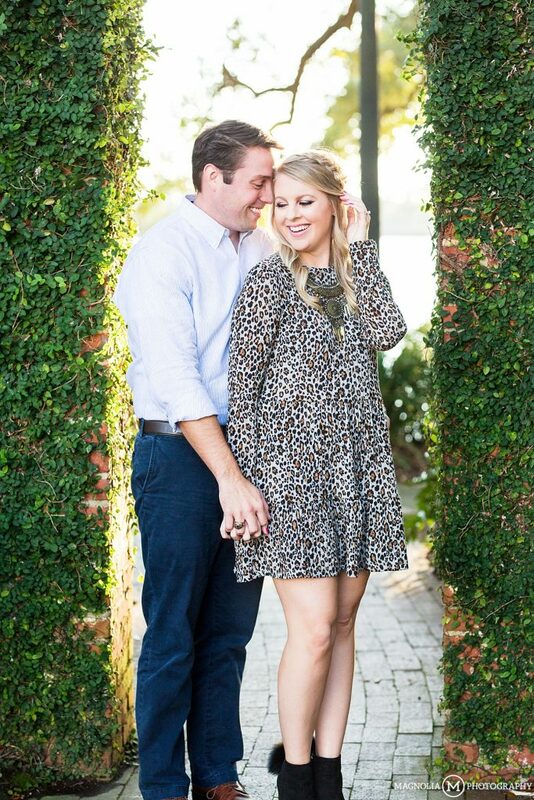 Like her, he was so friendly and upbeat and I could just tell they complimented each other in all of the right ways. 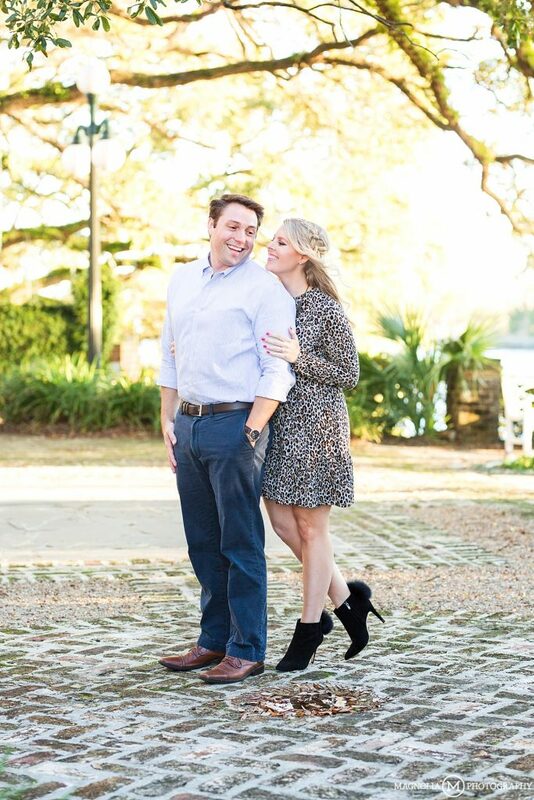 Many congrats to these two as we officially start the countdown to March 30th! 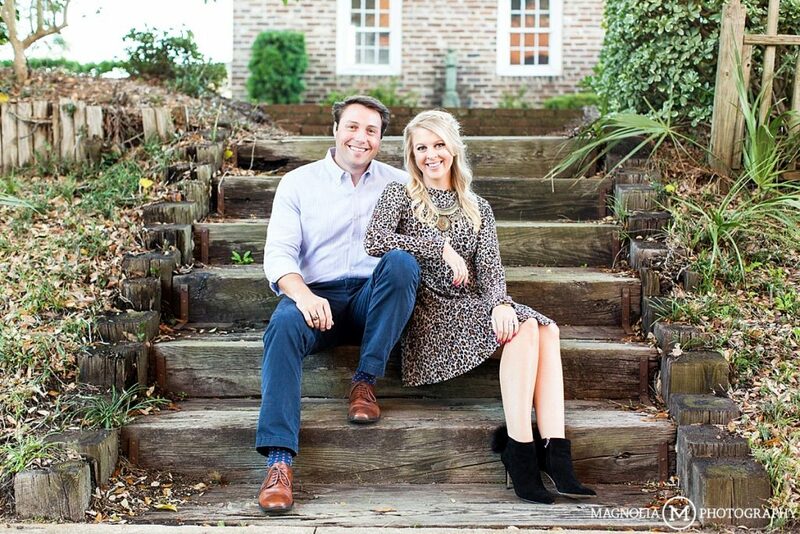 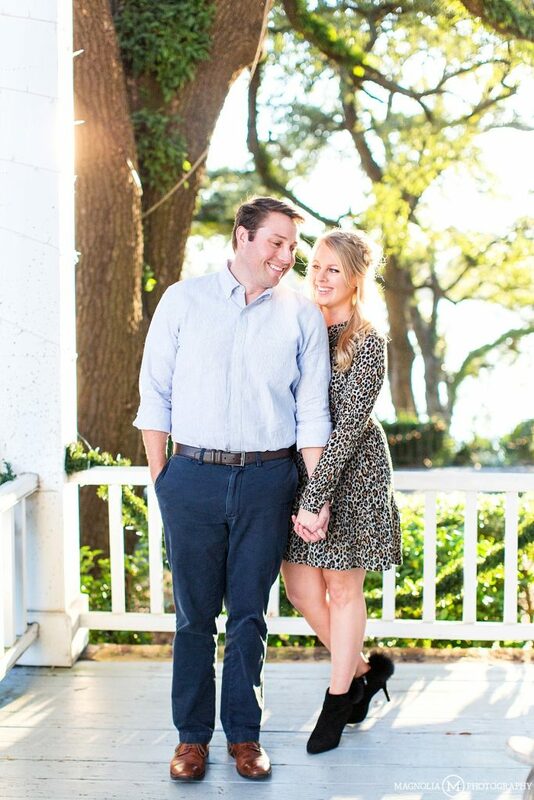 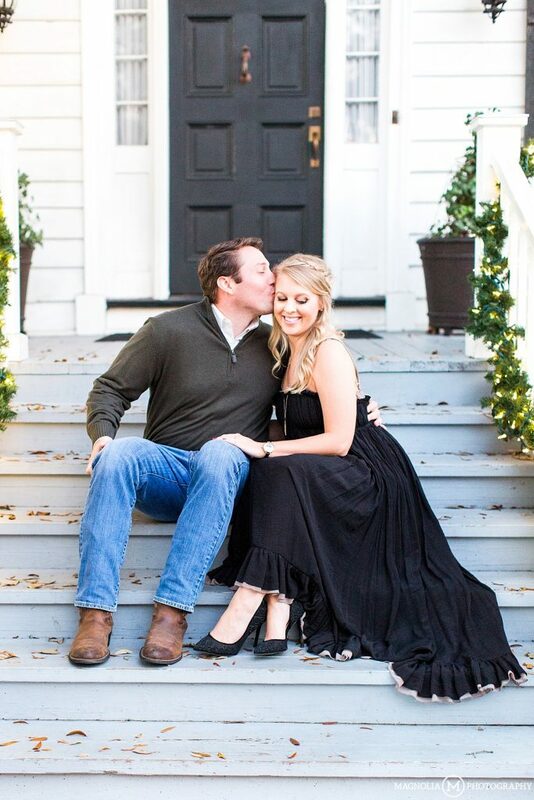 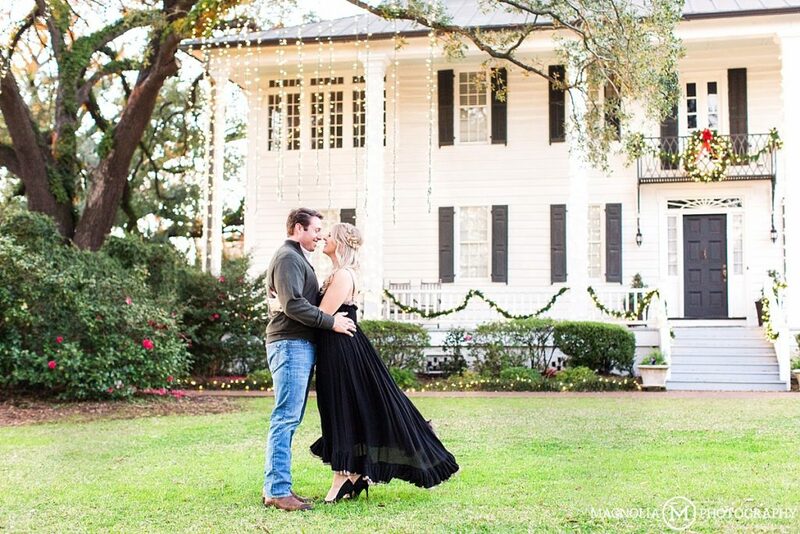 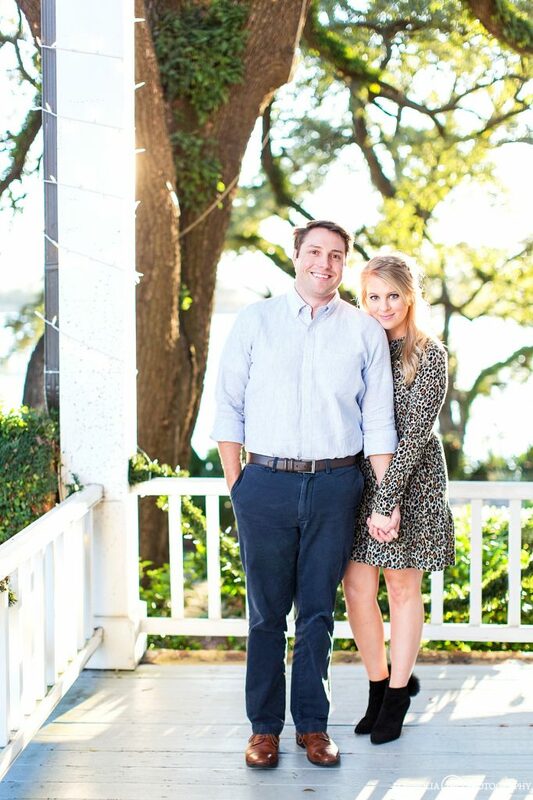 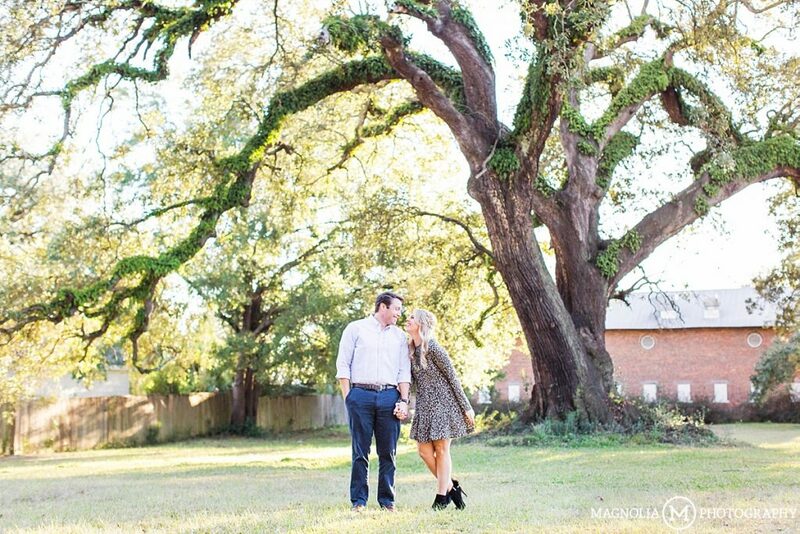 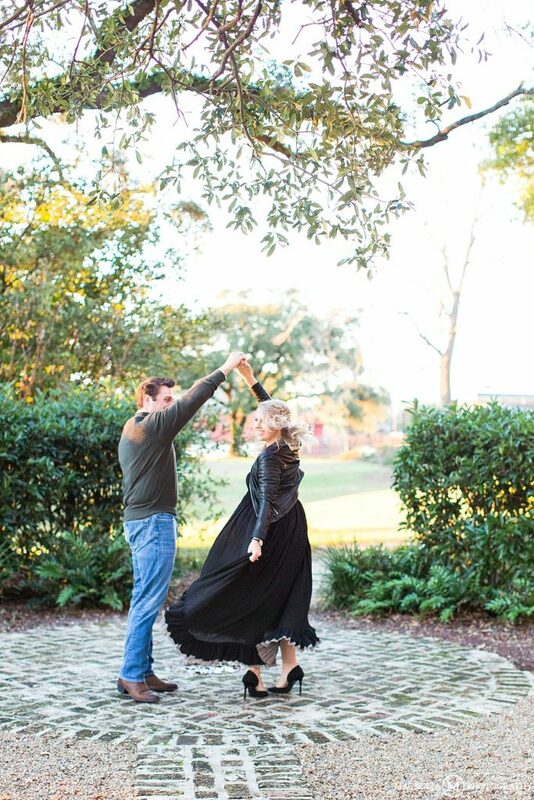 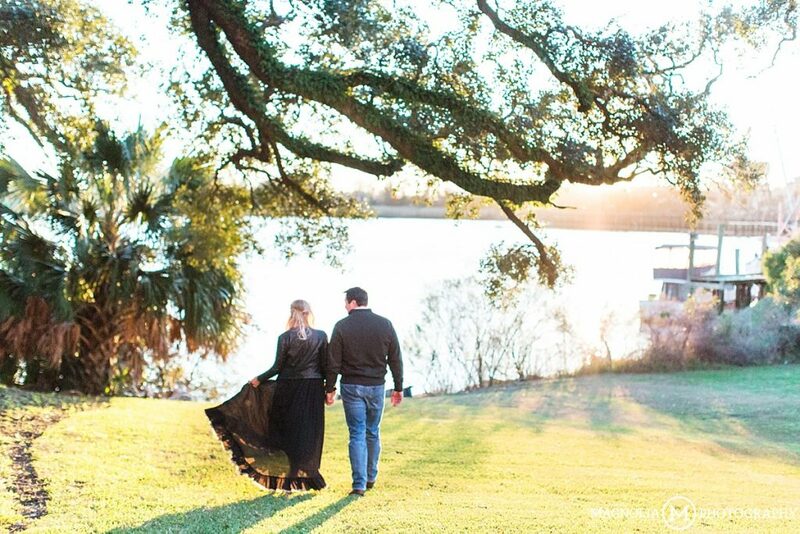 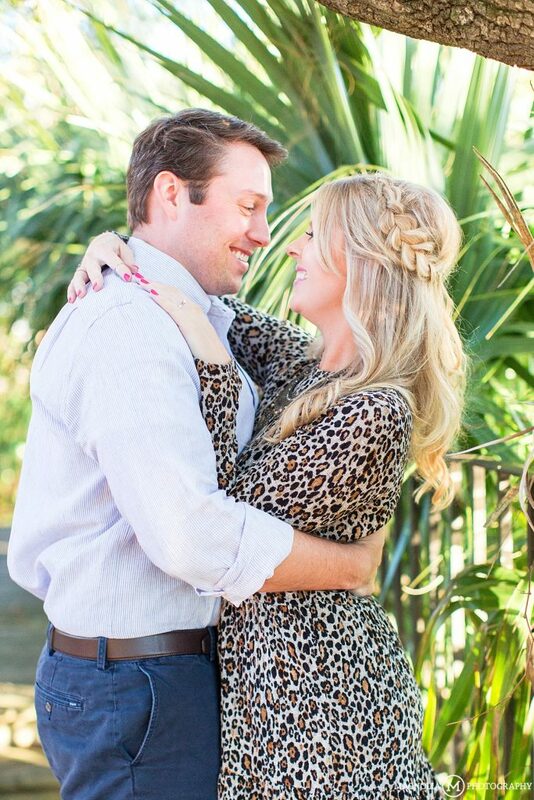 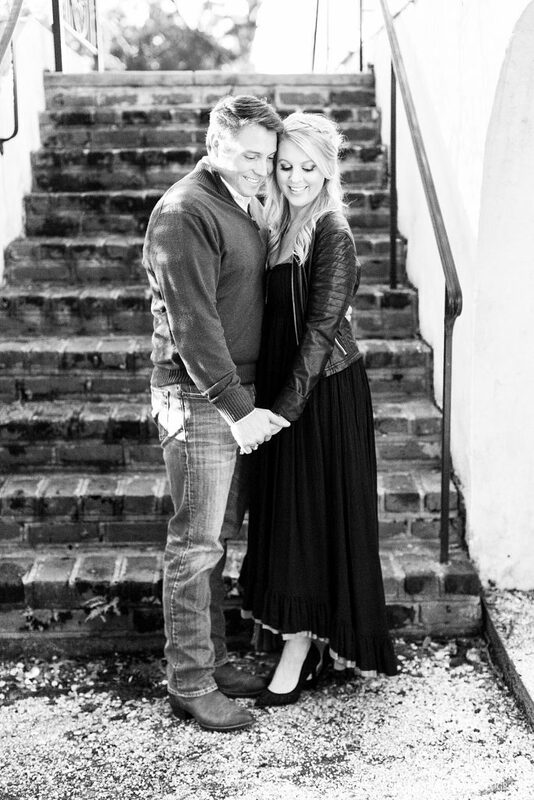 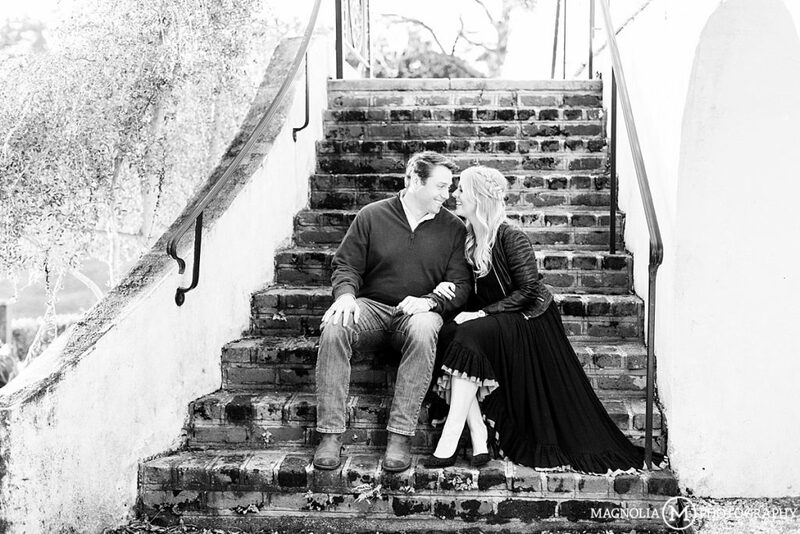 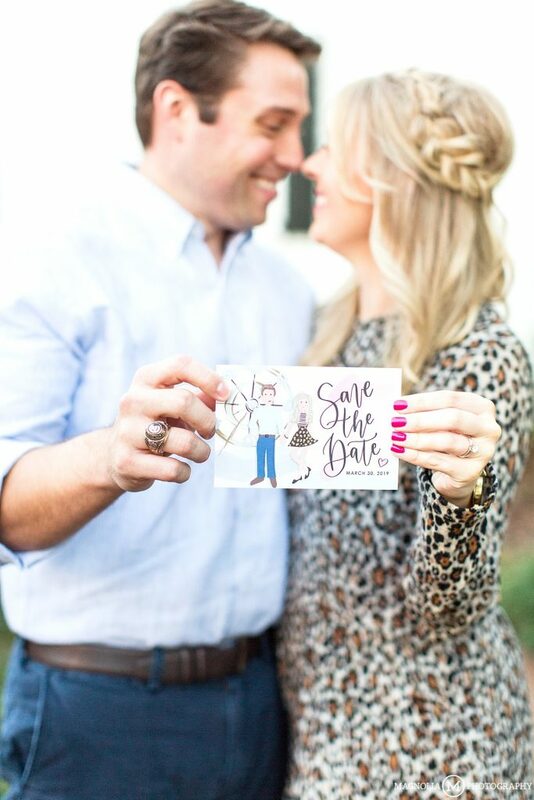 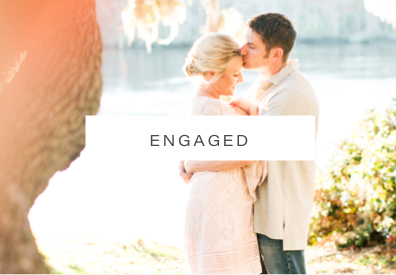 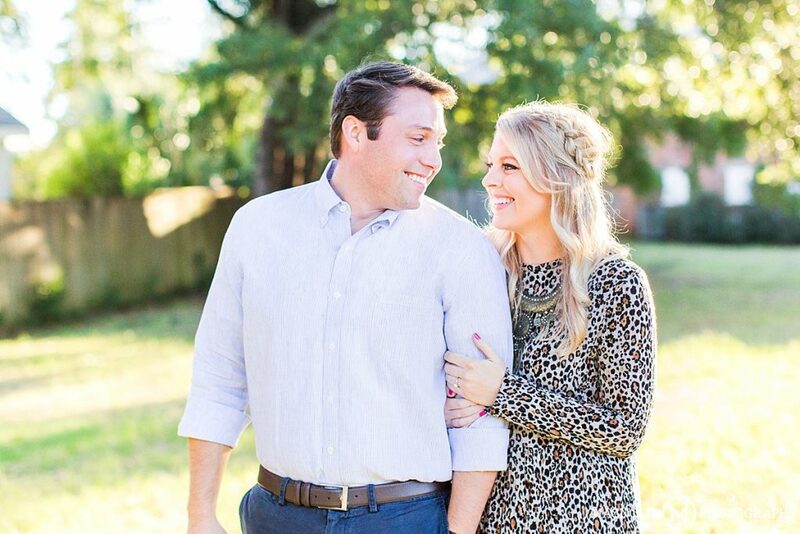 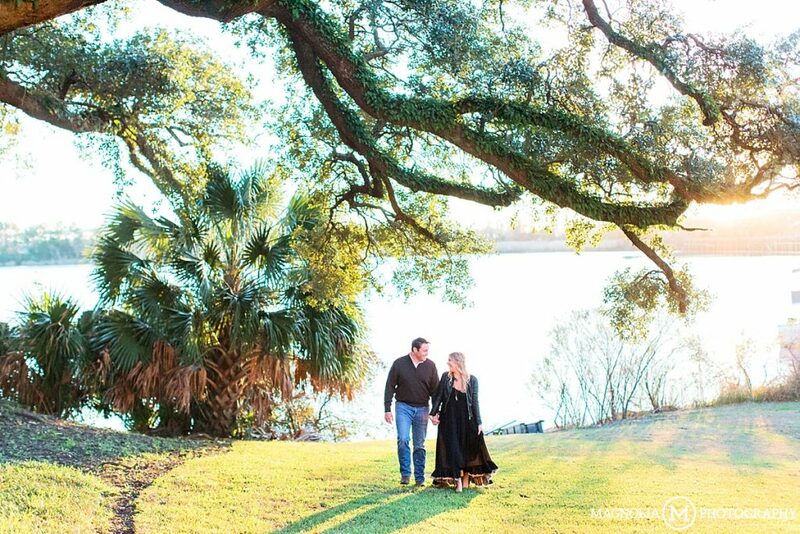 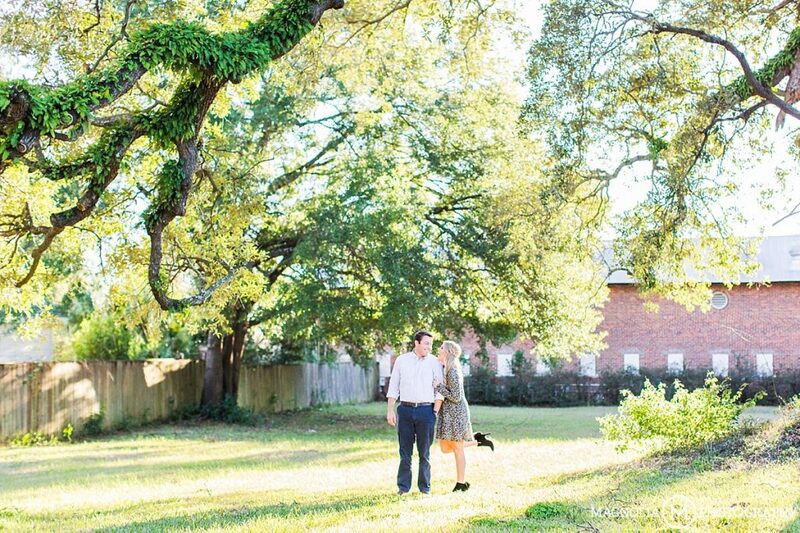 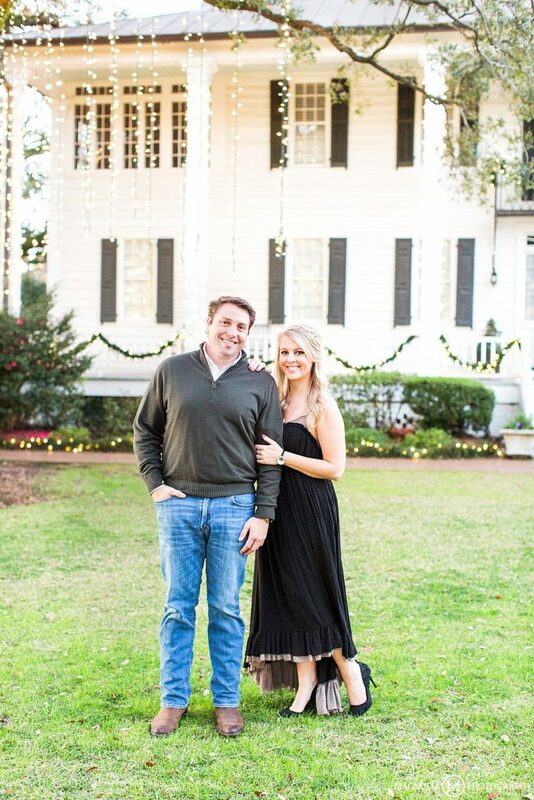 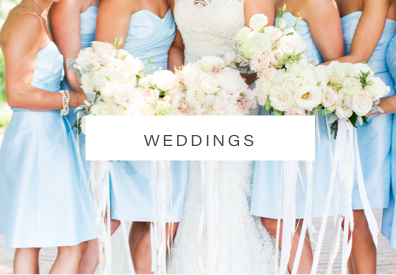 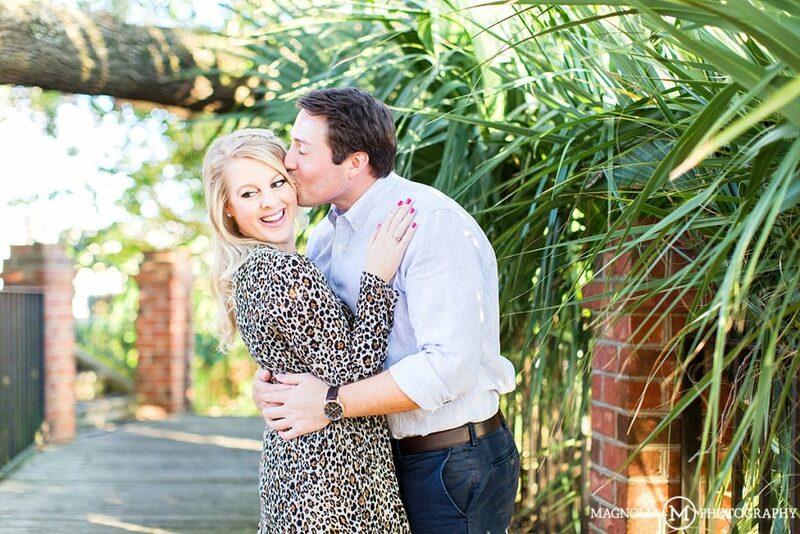 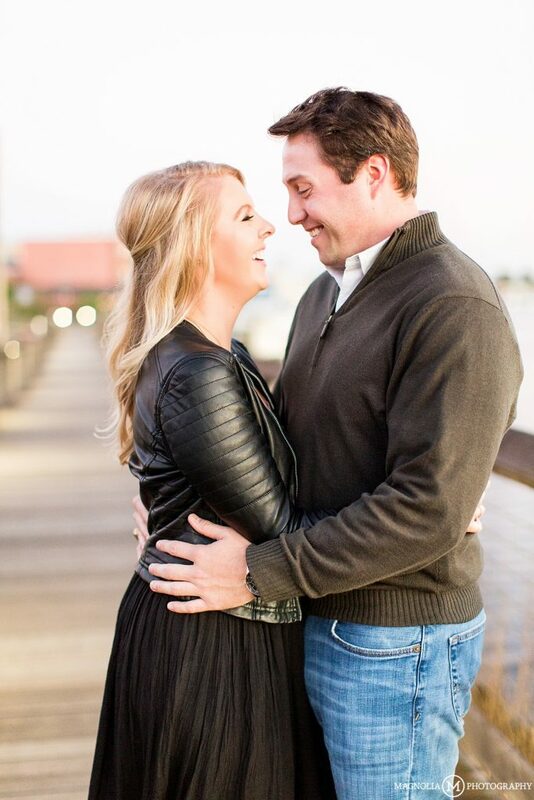 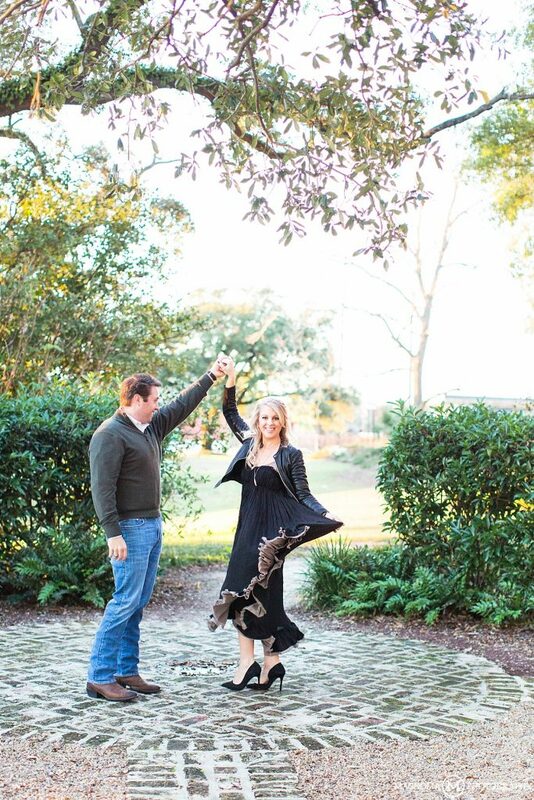 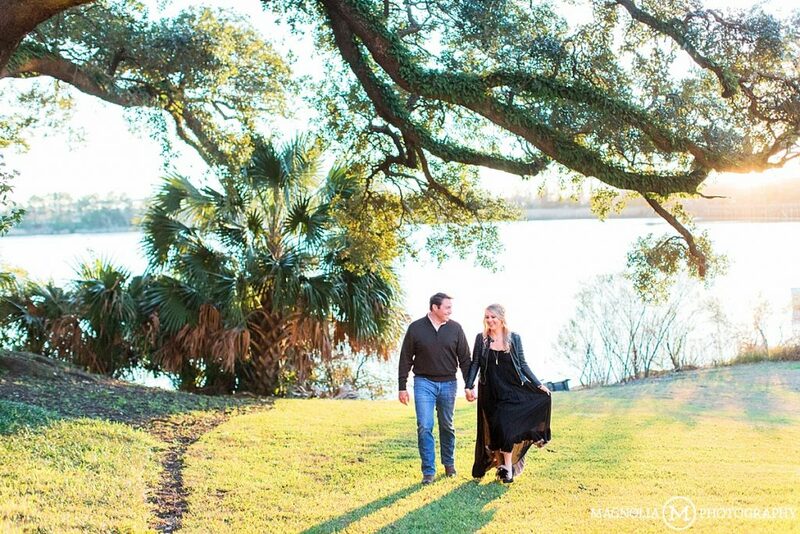 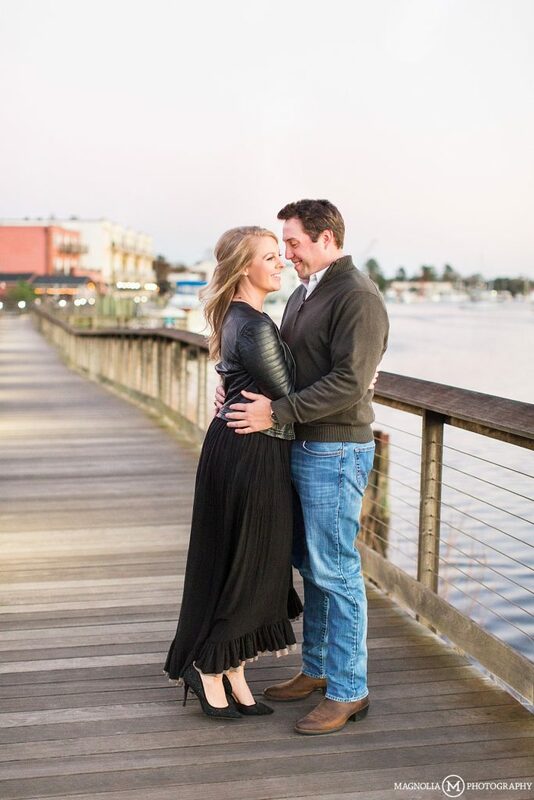 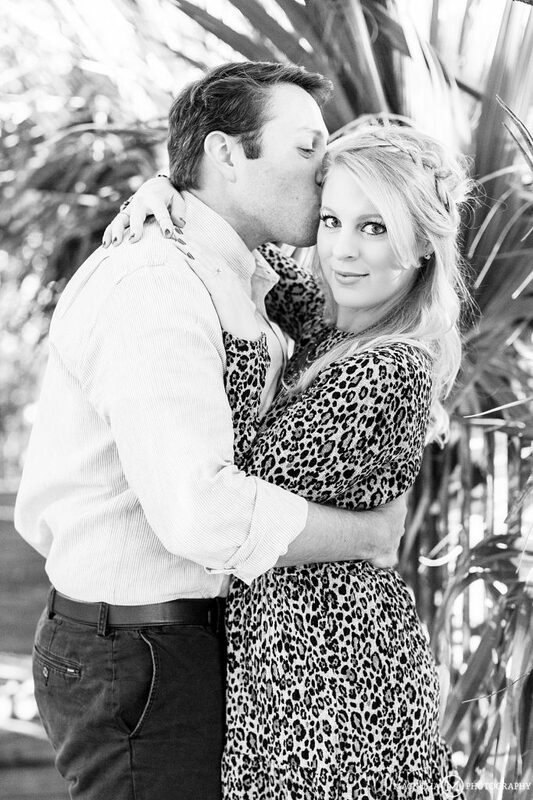 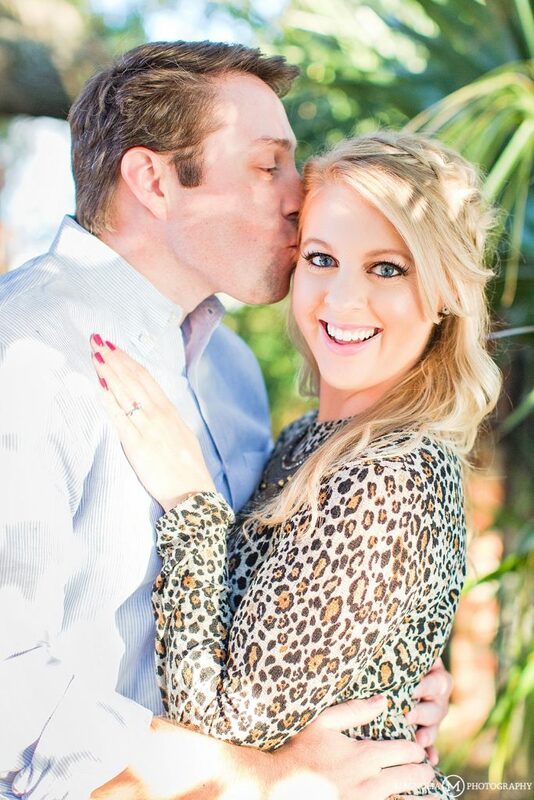 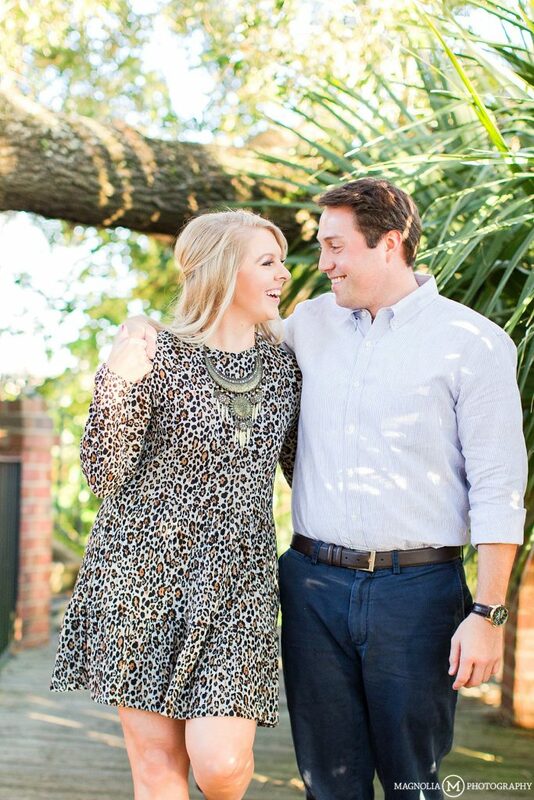 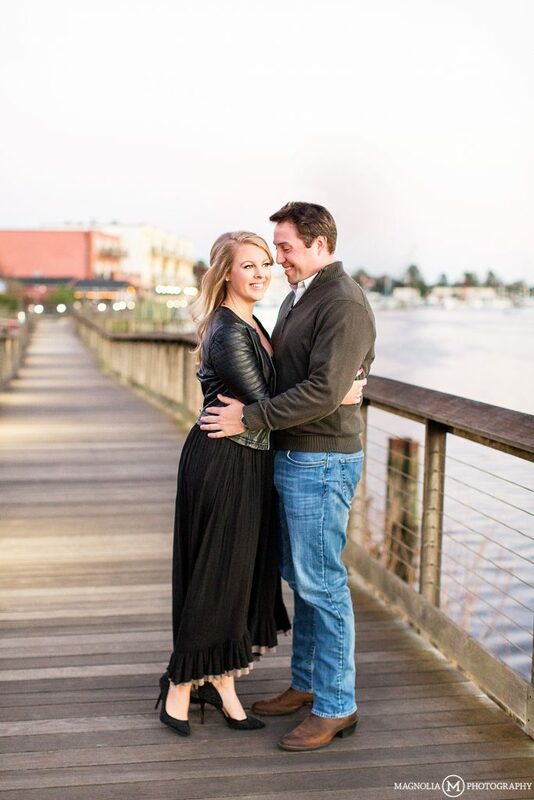 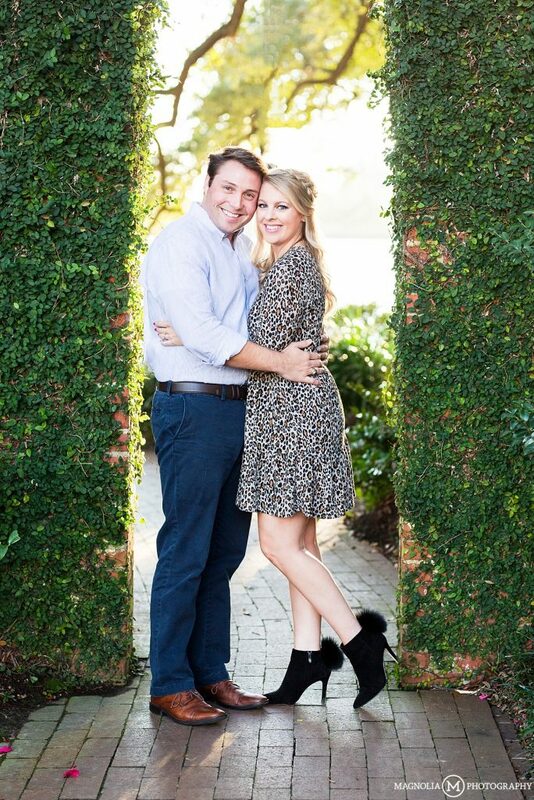 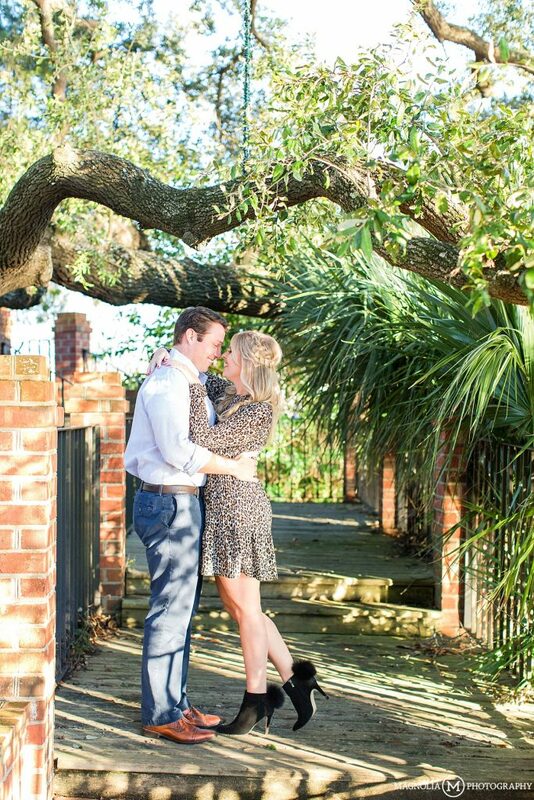 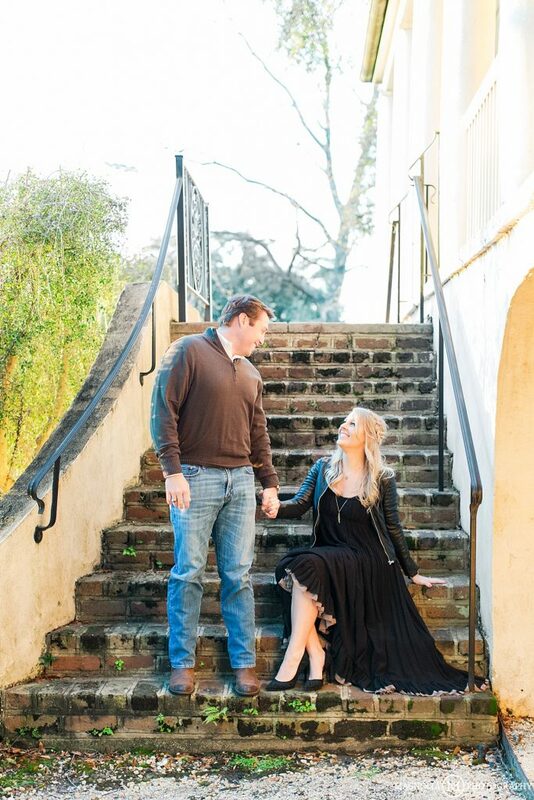 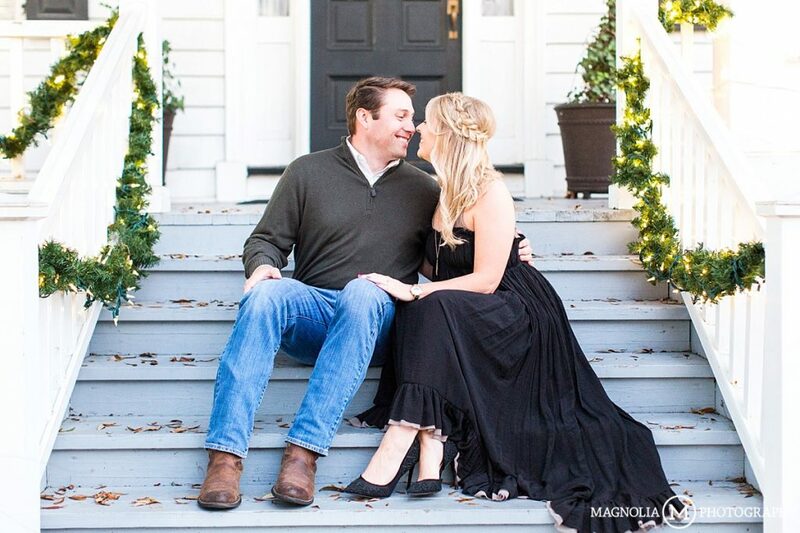 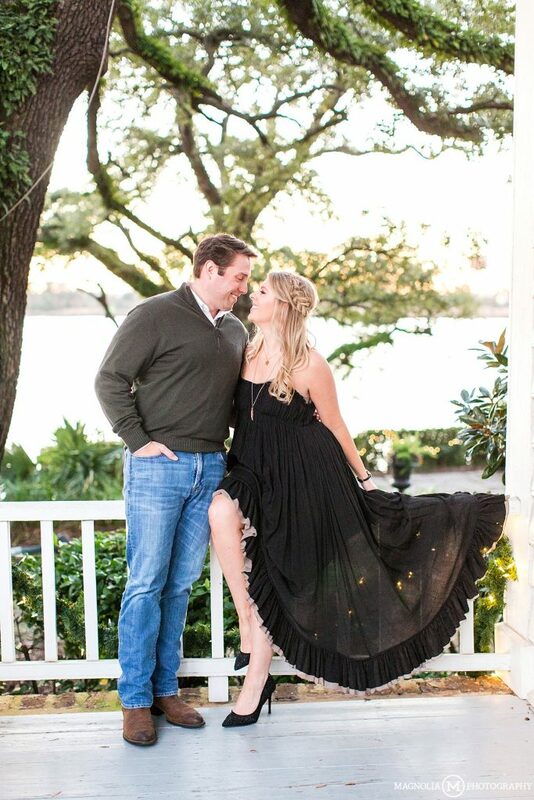 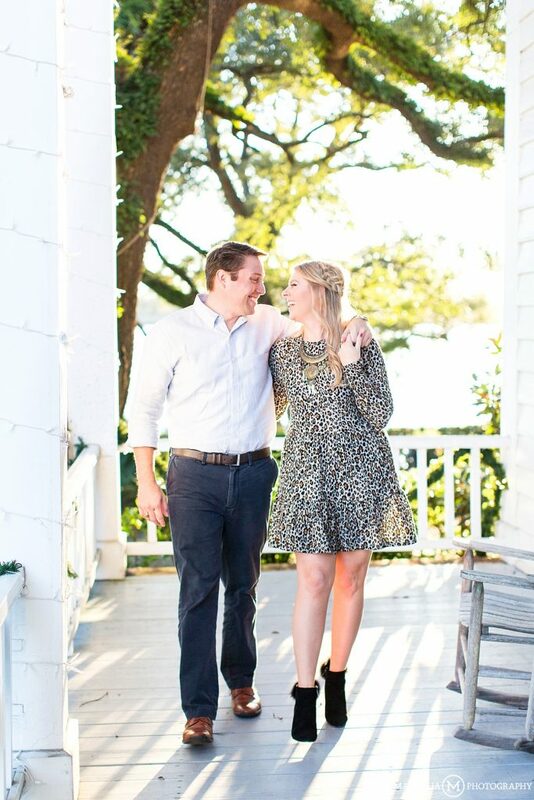 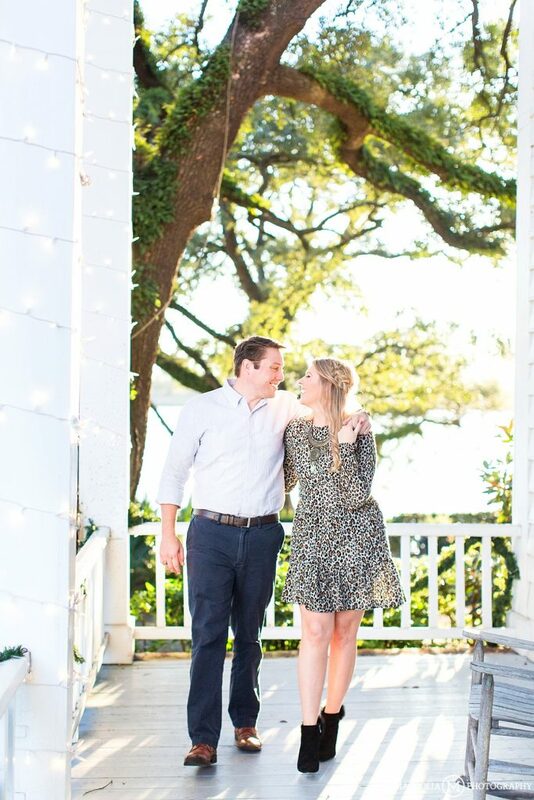 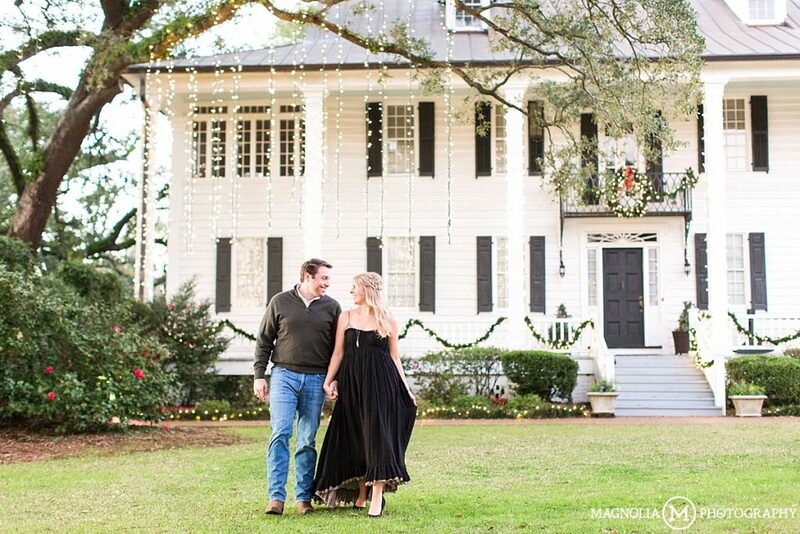 Comments Off on Georgetown SC Wedding Photographer |Bree & Scott Engaged	:: Add One!